It’s finally time to talk about that important topic; the topic of when a sound mixer and a producer meet an expandables comes up in the conversation. It’s OK to be shy your first time. It’s a big step when you meet a new producer and you like the scrip BUT never use your own money on expendables. Producers will try to get into your kit and say they will call you again on the next project but they won’t. That is why a kit fee is there, to protect you. You don’t want to be on the hook for paying for someone else’s tape. Kit fees are more than just rentals, they cover the cost of the expendable we use and have to replace. When you finally have “the talk” and they balk at the idea of a kit fee, tell them what the kit fee covers and how these items are what their production needs to have the quality they want. Sometimes a bigger budget production will offer to pay for your expendables if you send over a list of what you need. These producers care about you. We will call them Ducky, because they are the ones you really want to end up with; not some fancy football jock who has a car and a leather jacket who thinks he’s so cool. He’s not. Ducky is the cool one because he was always there for you and your kit fee. So, what items are on the list we send over to the production company? 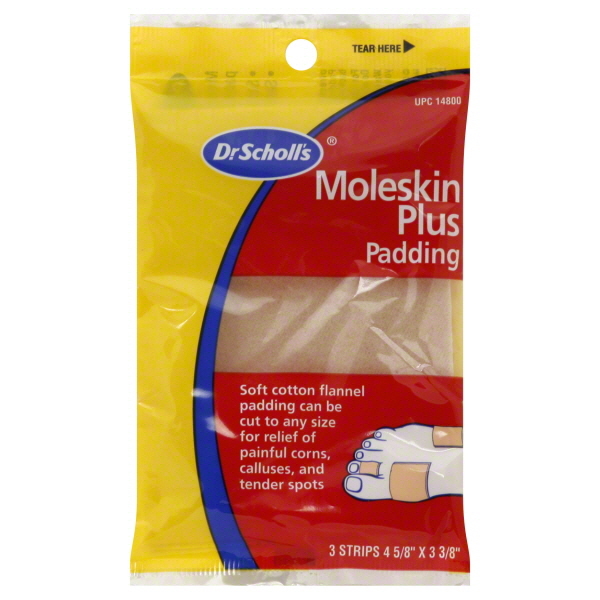 Moleskin: This is found at any big box superstore or your corner box retailer in the foot medication aisle. We use it for creating a lavalier sandwhich. Buy this by the sheet, never as the individual precuts. Save the money and cut it yourself based on what the miking job calls for. See video above on how this and many other of these items are used to mic talent. Medical Tape: Found often in the same area where Moleskin this is used to secure the extra wire under clothing so it doesn’t create bulges. 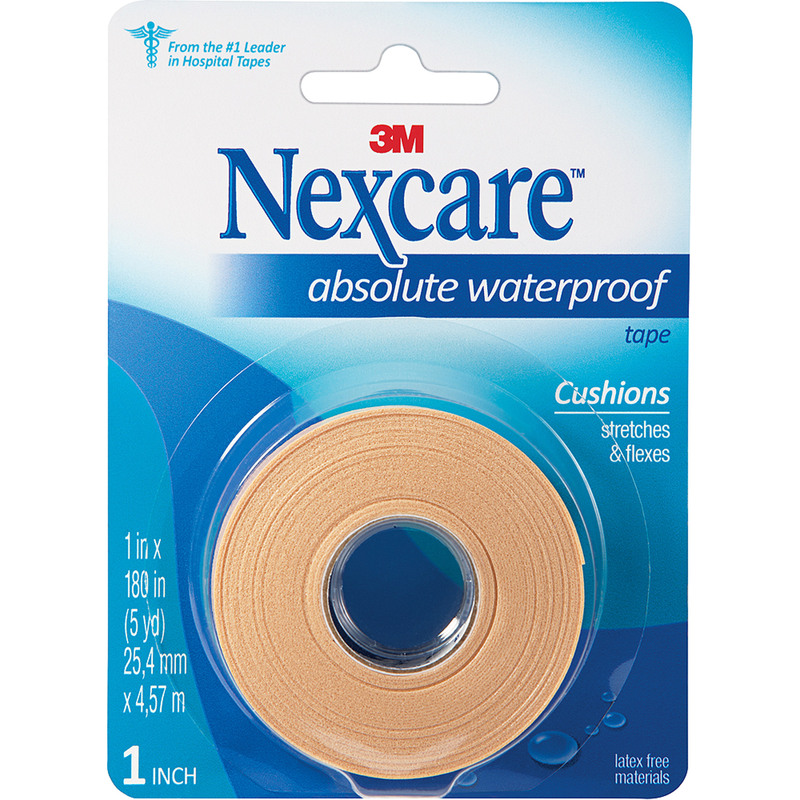 Nexcare Foam Medical Tape: Same deal but this stuff is tear able with just your finger nails and is a cream peach color, perfect for hiding wires under thin white fabric like a tank top. Paper Tape: You will find this where ever paint is sold. It’s common name is painters tape. This is a great option when you are mounting a plant mic to a smooth surface. And unlike gaff tape it won’t damage painted walls. 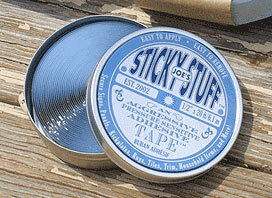 English Butl (Joe’s Sticky Stuff): This stuff is like the swiss army knife of expandables. I’ve used it to mount a lav behind a button on a dress shirt to silence the rattle of a winter coat’s snap buttons. Just a dab will do you. This also is a great way to secure a plant mic on a non smooth surface since it’s moldable. Batteries: Duh! Avoid using ones that advertise as “Heavy Duty” these are typically the opposite of heavy duty and aren’t normally Akiline. 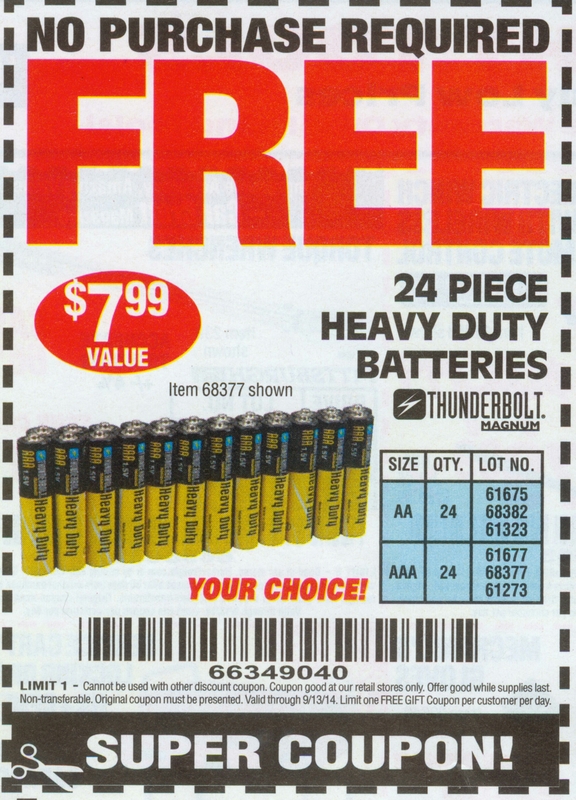 You typically see this term on batteries sold at a gas station, dollar store or discount hardware store. A producer on a shoot once bought me a dozen Heavy Duty 9v batteries a PA bought at the Dollar General for me. The one Lectrosonic kit on set ATE THEM ALL on the first day! Never use these in your wireless kits. These are only to be used in the TV remotes of your enemies. There are more items that can be included but this is a great base to start from. 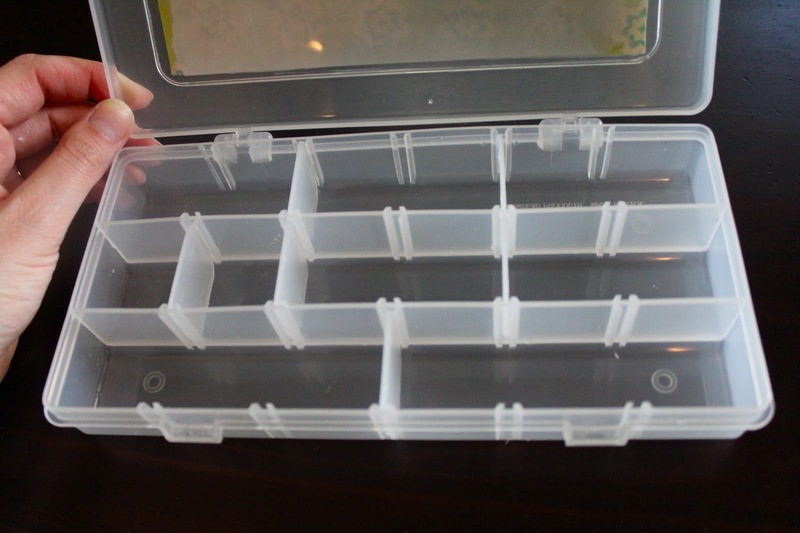 I also suggest you get yourself a tackle box organizer to keep your supplies in. I will take this tackle organizer with me to wardrobe when I go to mic up talent. It’s a lot easier than taking a few spindles of tape and scissors. I hope this gets you stared and makes you forget all about those mic clips they bundle with the kit lavalier.